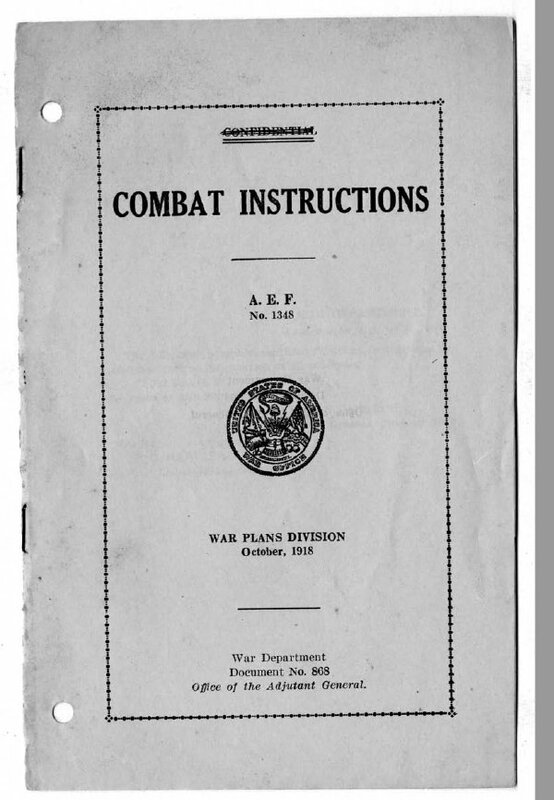 "Distributed on September 5, 1918, the pamphlet was a belated attempt to adjust to the new battlefield..."
i Office of the Adjutant General. Office of the Adjutant General. published for the information of all concerned. August 5, 1918, and Notes on Recent Operations, No. 1.
close together; individuals therein have too little interval. and seldom with intervals greater than two or three paces.
. impressed upon all concerned. in an open warfare combat will be successful only at great cost. have, been located, the scouts should at once open fire. for the scouts should contain one or more automatic rifle teams. one, or even a pair, of hostile machine guns. rifle companies, but should command it as a fifth company. advisable. The company should ordinarily work by platoons,. the terrain renders their early use probable. When such is. not the case, they should follow in rear of the support companies. fires from commanding positions over the heads of the troops. The company commander remains near the battalion commander. most promptly secure fire from the supporting machine guns. defiladed routes, which should be reconnoitered in advance. system of supply will do much toward overcoming these difficulties. per cent. of the ammunition should be of this type. points in the .flank or rear. command of the infantry commanders. close support of local actions difficult. is supporting must be maintained. guns always by piece; each "under an officer when practicable. when regiments are deployed abreast. attacks, and firing on hostile reserves. for securing information ~nd for protection against surprise. well reconnoitered, but occupied with rapidity and boloness. depending on the front covered. the piece. 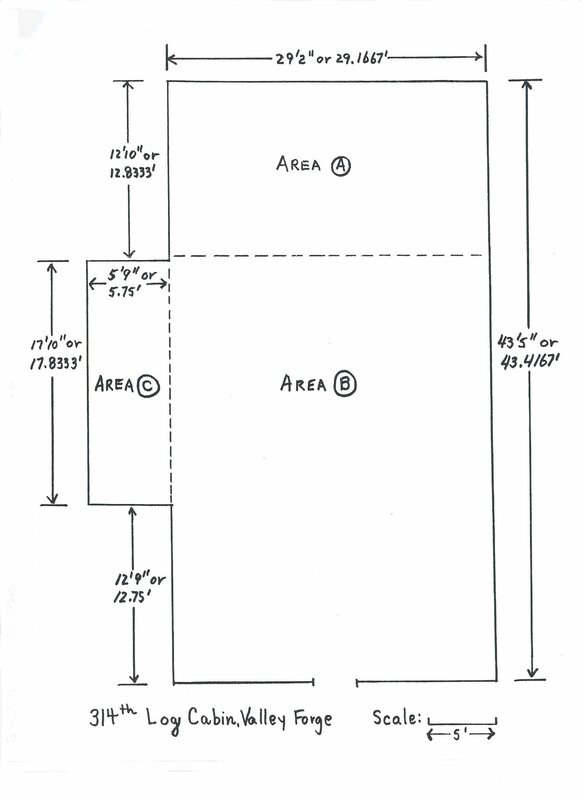 The range should be from 500 to 1500 meters. are eliminated during fire for effect. lieutenants to this duty and themselves command pieces. commander and the ammunition supply. full power of his weapons is developed and aggressively used. and to replace casualties promptly. must be entirely abandoned. It requires too much time. of a position and opening of fire is essentjal to success. anticipated, it should preferably be attached to the infantry .. regiment or brigade which it will be required to support. -order to hasten its entry into action when called for. 'locality to be fired upon and the position of friendly troops. ;the time necessary for the latter to go into battery. Jin close liaison with, the infantry commander to whom attached. join the infantry commander whose unit he is to support. proper concealment and ammunition supply. is carried only as far as is absolutely necessary to fire.